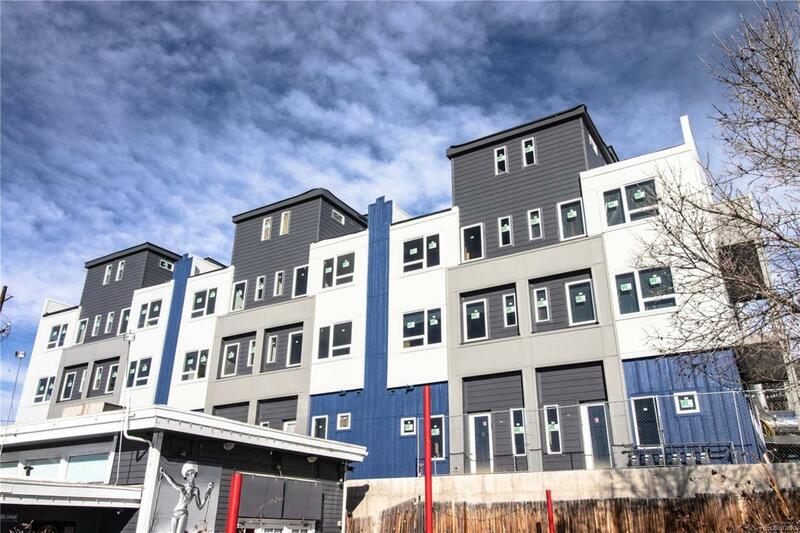 This beautiful 2BR, 4 BA new construction townhome at Forest Park 12 is located in the heart of Glendale, minutes from Cherry Creek North and conveniently situated halfway between downtown and DTC. The thoughtfully-designed floor plan features 1,621 square feet of living space, a 2-car garage, and a 441 square foot hot-tub capable rooftop deck with mountain views. 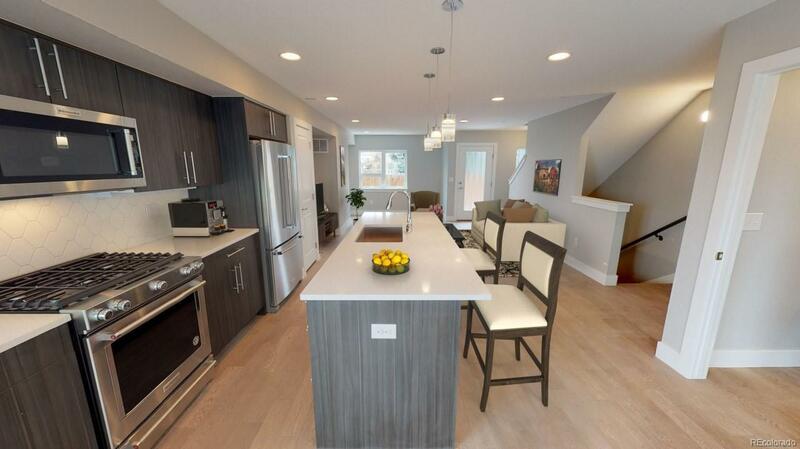 The builder paid close attention to detail throughout, appointing modern finishes including hardwood flooring, soft-close cabinets, glass backsplashes, stainless appliances, and high-quality hardware. At Forest Park 12, youll love being home, and youll love being out and about. Host a get together with friends on your spacious rooftop deck, go shopping then grab lunch at one of many nearby restaurants, head over to Crestmoor Park with a frisbee, or bike the Cherry Creek trail. 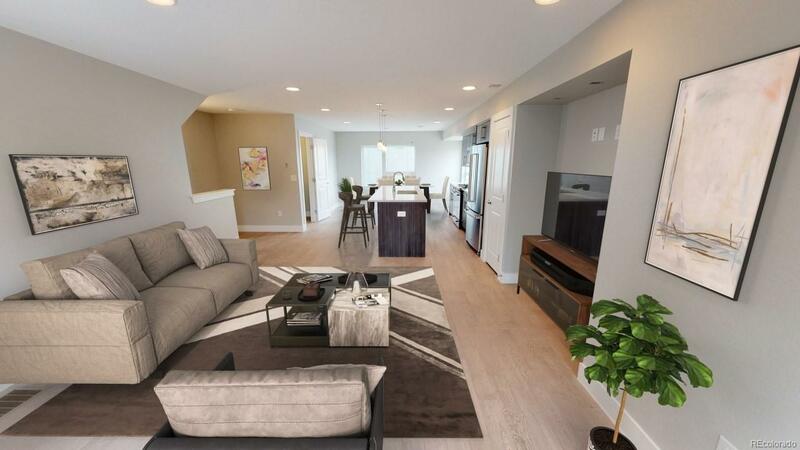 Enjoy Cherry Creek living without the Cherry Creek price at Forest Park 12! Visit www.ForestPark12.com for more information.